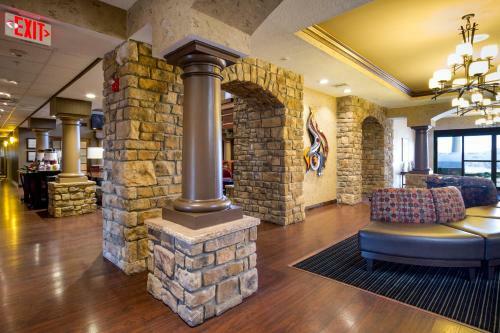 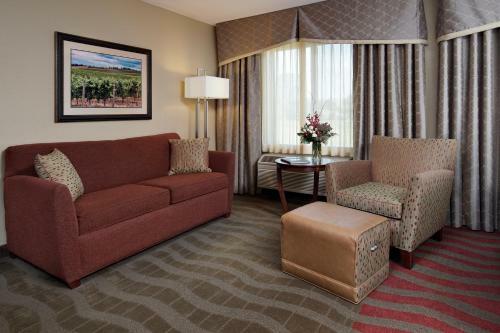 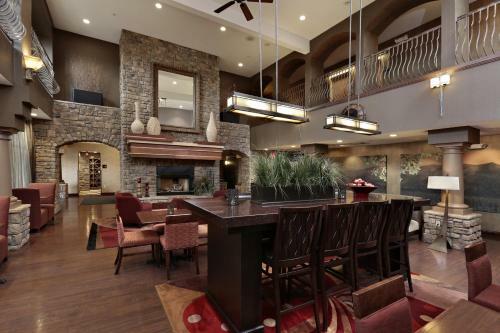 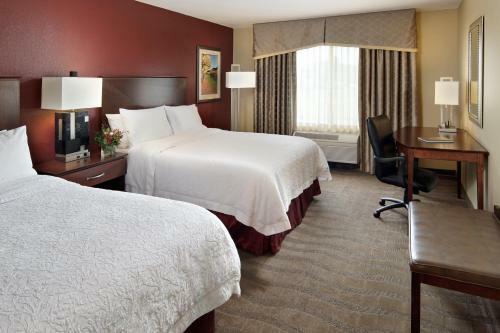 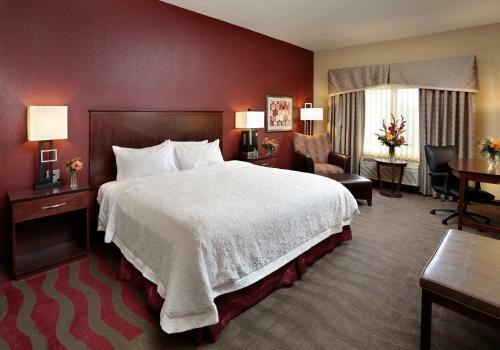 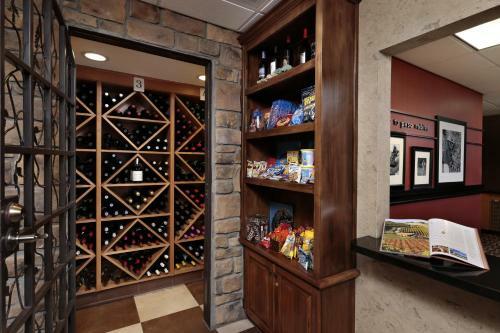 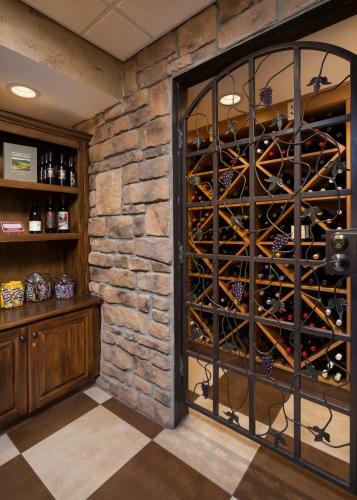 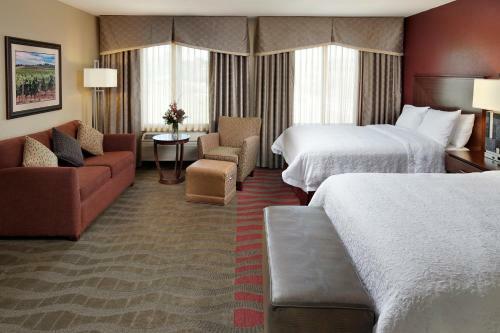 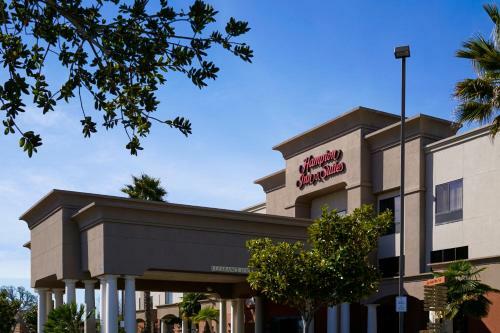 This Hampton Inn is situated in Paso Robles, close to the city’s wineries and vineyards. 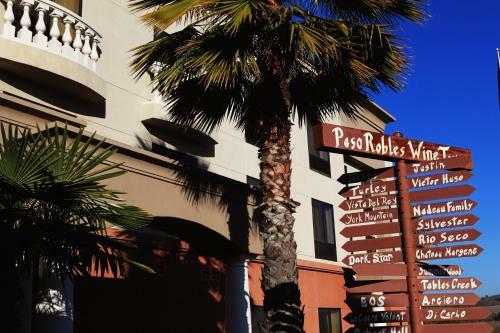 The Pioneer Museum is only 3.5 miles away. 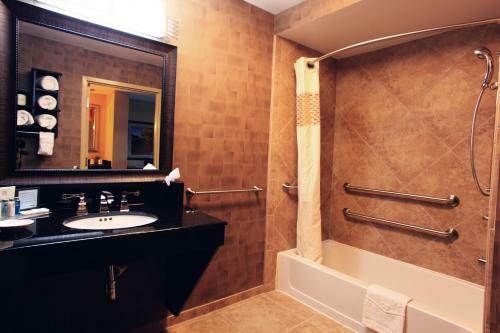 It features a hot tub and an outdoor pool. 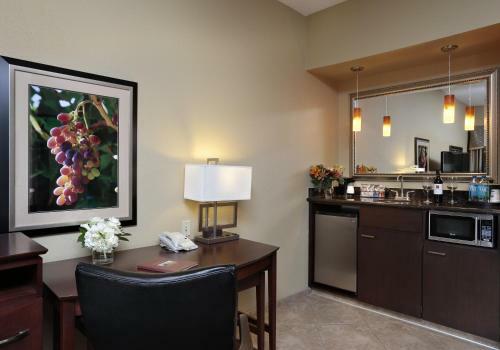 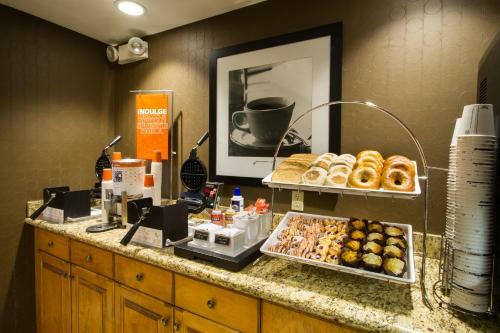 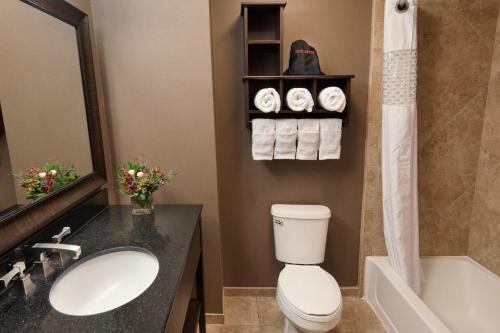 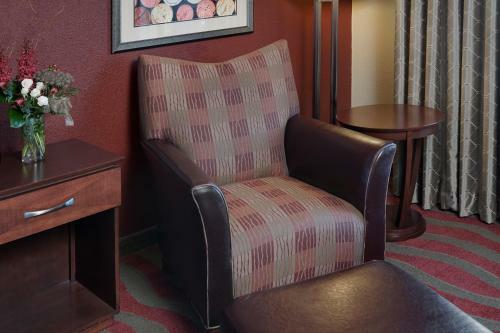 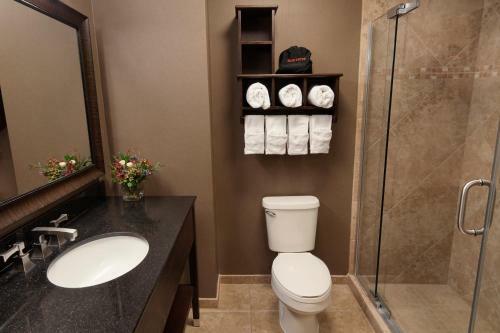 Each room at Hampton Inn & Suites Paso Robles has a seating area and a tea/coffee maker. 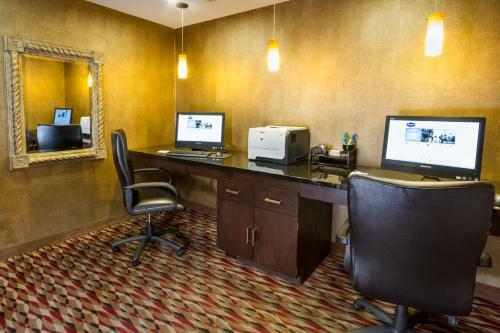 All are fitted with a cable TV and a work desk. 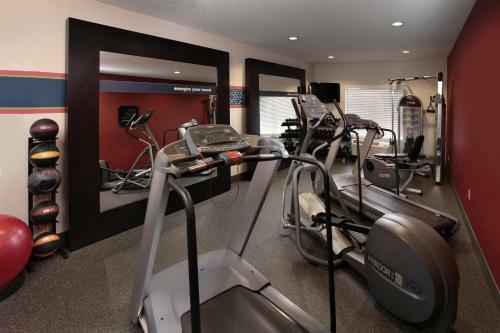 Guests who like to keep fit can make use of the cardiovascular machines and weights in the fitness room. 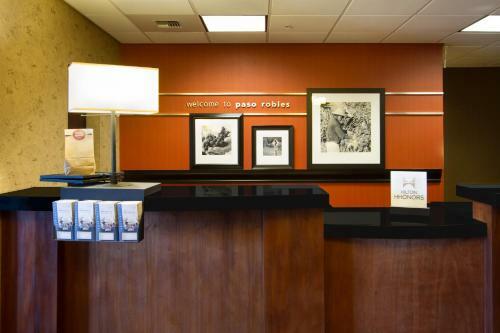 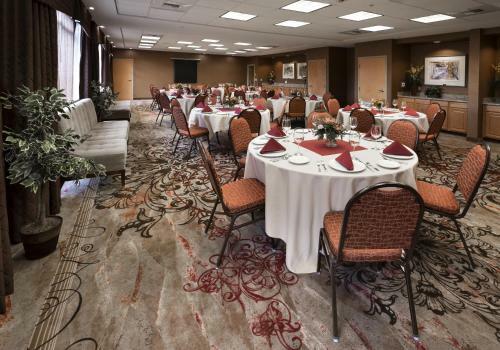 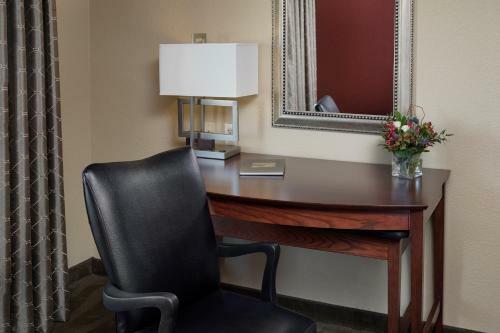 Hampton Inn & Suites Paso Robles has a business center and free Wi-Fi is accessible throughout the property. 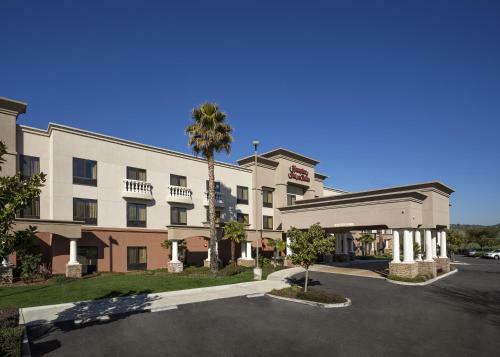 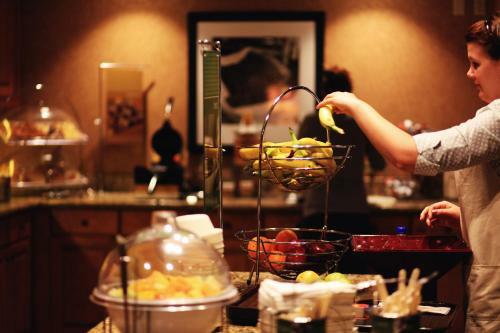 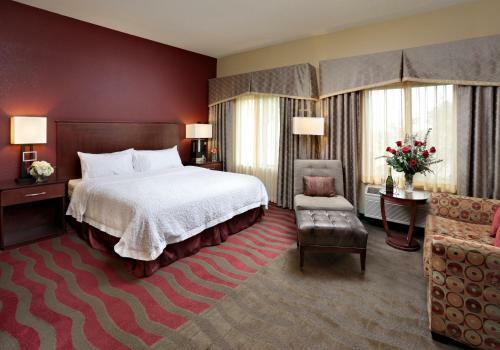 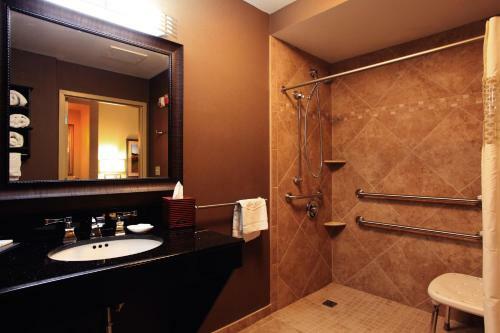 the hotel Hampton Inn & Suites Paso Robles so we can give you detailed rates for the rooms in the desired period.